Shelflife — Africa’s first-ever “streetwear” store — will celebrate its 10-year anniversary this November. Here, we talk to co-owner Nick Herbert about the benefits of cloud-based technology and what Vend’s done for his business. 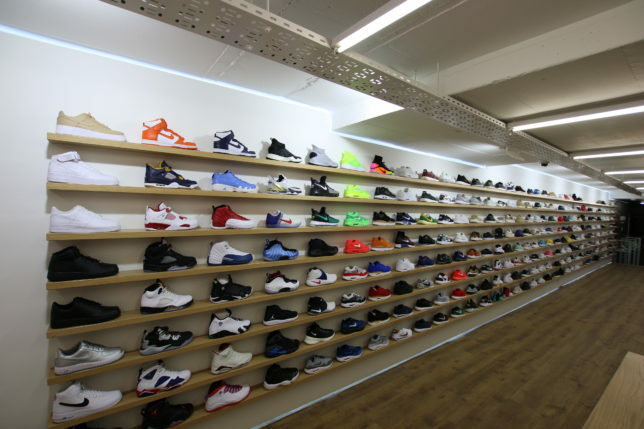 Shelflife opened its first brick and mortar store in Cape Town in 2006. A second location in Johannesburg followed shortly after, and the retailer’s online store made its debut in 2009. 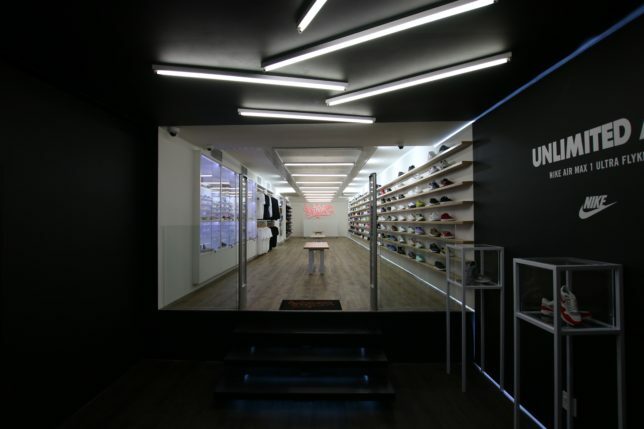 Now, Africa’s first-ever “streetwear” shop and South Africa’s largest sneaker retailer stocks sought-after brands including Adidas, New Balance, Nike, and Puma and has been using Vend for nearly half of its decade-long life. Read our interview with co-owner Nick Herbert below. What made you decide to change your IT systems and go cloud-based? It was a big decision for us; we hadn’t seen cloud-based systems before. But we were having major inventory management issues with our web store, and going cloud-based changed that. We wouldn’t have been able to manage without it. What challenges did you face with your old IT system? Stock management and being able to manage everything online and offline. Having access to our figures when we’re offsite is really important. Why did you decide to use Vend? How did you come about it? I saw a local coffee shop called Delux using it and asked them what it was. We got a trial and experimented with Vend to see if it worked with our system. How have you found using Vend in your business? Reporting and stocktaking are crazy good. Vend is incredibly user-friendly, and it’s very useful to be able to report by brand. We haven’t had any issues at all! Has moving to the cloud helped in terms of customer service and experience? In what ways? Yes, definitely. We can do much more for the customer — like checking what we have in stock. There’s no way we could do things like that manually. What payment systems do you use with Vend? Do you see more customers using tap-and-go or paying with their mobiles now as opposed to a few years ago? Actually, a lot of people in South Africa don’t have credit cards. We print the invoices for them, and they go into the bank to pay a cash deposit there. This is the case for 30 to 40 percent of our customers, and it’s where Vend’s “parking sales” feature comes in really useful. Where does your passion come from for what you do? I’m interested in it on a personal level. Originally, I chose brands I personally liked and wanted to see in the country; 10 years ago, there was nothing like this in South Africa. It was really expensive to order anything due to shipping and import taxes, and it took a really long time to get here. Shelflife reflects my personal style. What’s the biggest change you’ve seen in retail since you’ve been in business? What do you think is the biggest challenge facing retailers at the moment? The biggest change: moving online. When we first started, we didn’t think of a web store at all. When it became obvious that we needed one, we built it from scratch so it’d be simple for the user — but we still get calls from customers saying they can’t use it! That’s why a web revamp is our main goal moving forward. As for the biggest challenge, I think it’s free shipping and returns. It’s tough to compete with the giants on that; we can only offer free shipping over a certain threshold, and we can’t offer free returns. Social media is also a challenge, especially since it’s not something we thought of in the beginning. Follow Shelflife on Facebook, Twitter, and Instagram. The post Vender of the Week: Shelflife appeared first on Vend Retail Blog.